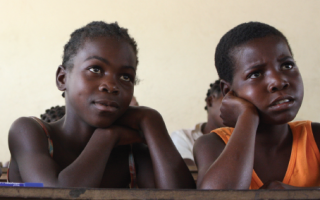 ActionAid has published a new report on Stop Violence Against Girls in School: A cross-country analysis of change in Ghana, Kenya and Mozambique. This report is the culmination of five years’ implementation of ActionAid’s multi-country project aimed at empowering girls and enabling them to enjoy their rights to education and participation in a violence-free environment. The uniqueness of this project resides in the connection between research, community intervention and advocacy reinforced by a strong partnership approach.